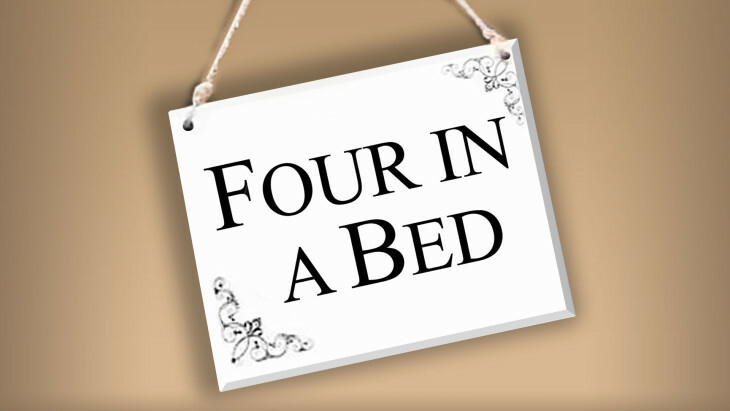 Did you tune in to see how we did on this weeks Channel 4's "Four In A Bed" ??? Back in June, Luke and Lydia hosted 3 other hotel competitors from across the uk. The showdown is now here for all to watch!! Well done Luke & Lydia we are very proud of you both. To catch up ON DEMAND Series 13 Episode 26, 27, 28,29,30. The Railway Inn's visit is Ep 27. Hope you all have as much fun viewing it as we did filming it!